According to ANSI code, gas tankless water heaters normally require stainless steel, category II/III vent pipe. This is due to the fact that gas tankless water heaters actually burn at a higher BTU rating. As such, the gas is extremely hot when it leaves the water heater, but cools quickly. This cooling process results in acidic condensation which could eat through regular galvanized pipe. 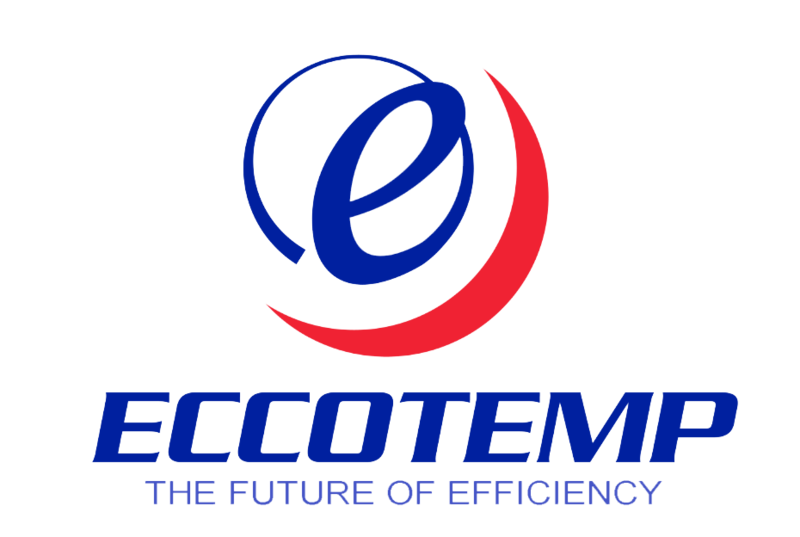 Eccotemp Systems recommend using Z-Flex vent pipe. Both of the i12 and FVI12 models use 2.5" single walled venting while the 45 Series uses 4" single walled venting. Each elbow is equivalent to 5' of stright pope. NOTE: A TERMINATION HOOD OR STRAIGHT PIPE SECTION MUST BE EQUIPPED WITH A DAMPER/BACKFLOW PREVENTER IS MANDATORY TO ENSURE THAT FREEZING AIR DOES NOT COME BACK DOWN THROUGH THE VENT STACK. THIS MAY CAUSE FREEZE DAMAGE INTERNALLY IN THE WATER HEATER AND IS NOT COVERED UNDER WARRANTY. Which Unit Should I Use For My Radiant/Floor Heating Needs?